We want to provide people with a safe home for their data and self hosting is key. When WDLABS, a division of Western Digital focused on accelerating new solutions, approached Frank with an idea for collaboration, we kicked off a project. We will create a self-hosted device with Western Digital hardware and ownCloud software, to be made available for on-line purchase in early 2016. In preparation for this we’re looking for people who want to help us lower the barrier to self hosting and help turn this dream into reality. We have 10 test devices available for these brave adventurers! At ownCloud, we are always looking for ways to lower the barrier to entry, get our technology into more hands, and give more people a safe home for their data. 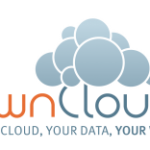 Of course, there are ownCloud providers which already serve well over a million users across 6 continents, but the ability to easily run ownCloud at home is important to many of our users. We’ve been working on this problem on the software side but still, you had to provide a computer as server for it all to work. 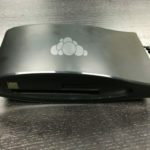 The Western Digital Labs team contacted us looking to work together with the ownCloud community on offering a self hosted device running ownCloud pre-installed out of the box. Our end goal is to provide a solution for non-technical end users, something which requires few skills to set up. They provided us with 10 early prototypes to get started with. We’d like to give them out to community members who are serious about helping home users run their ownCloud server. The goal is to kick off the creation of the software needed for the self hosted ownCloud Server on the device. Based on the feedback and results we’ll proceed with a bigger run of hundreds of devices which can be acquired by home users online in the first months of 2016. And from there – who knows? 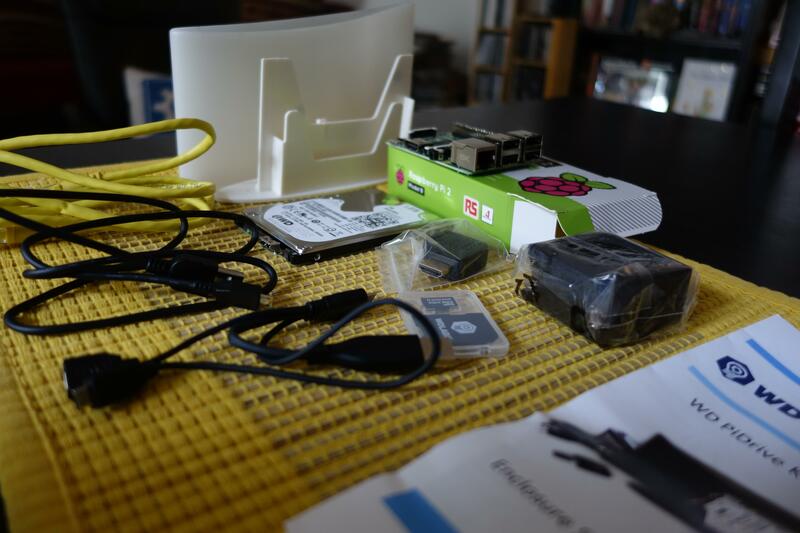 The prototypes contain all the parts to set up a small server including a Raspberry Pi 2, a 1TB hard drive, connecting cables and and case as well as an SDHC card with pre-installed with an ownCloud image (berryboot based) and a small manual. While this version is a beta, we want to build upon the flexibility. For example, there are ways to have more than one hard drive, use boards like the Banana Pi, pre-assemble the set and so on. With this set, you can put together a nice home server in about 10 minutes. 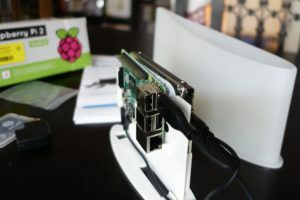 The setup is designed to be simple; connect the cables, put the SD card in the Pi and stuff the whole setup in the case. You’ll end up with a neat package where cables come out of the back and the top is open for ventilation. A single power supply takes care of both the Pi and the hard drive. To get ownCloud started with the current prototype, you’ll have to connect a monitor or TV to the HDMI port and a keyboard over USB to boot up the ownCloud image and configure it. What we’re looking for is ways to do the setup without requiring the monitor/keyboard. The best would be that users just connect the device to their router/modem and run a tool or script from their laptop to finish the configuration. Or, less ideal but doable, first connect to the device via the Ethernet cable directly before plugging it in the router. Of course, there is a lot of work to be done before it is such a plug-and-play affair. Once things are up and running with the default setup, performance won’t be great. We’d love to have an image with a decent, modern PHP, pre-configured caching and a fast database, a build in backup tool and so on. This is where you come in! We’re looking for concrete proposals and offers for help. Can you build a disk image which boots up and allows a laptop to find it over the local network? Can you create a setup optimized for performance on the Pi? Can you write a simple web interface to finish configuring the Pi or to check how it is running? Develop a backup tool? We’re looking for creativity here! Subscribe to the ownCloud developer mailing list and send us a proposal. We will discuss and choose the most important and viable proposals. Those will get a prototype send home. 4-6 weeks after they arrive, we expect each of the winners to work with us on publishing a blog post about what they have accomplished: improved performance, an easy configuration process design, written a web interface and so on. Of course, the results will be used: while separate apps can be made available in the app store and performance improvements can be integrated in ownCloud or put in the documentation, the real test is in the image we build for the first five hundred ownCloud home servers which WD will make available. Then we will see if your parents buy it, can they get their ownCloud up and running? You’ve got until December 17 to write in a proposal, but earlier is always better. How long it is we leave up to you. Send it to the devel mailing list and be responsive to requests for clarification and feedback! We will also post more information there so it’s smart to get subscribed as soon as you can! You don’t have to be a well known ownCloud developer or even active in the community – if this is new to you, awesome! You don’t need heavy programming skills either, if you have experience scripting and building VM images your help is incredibly valuable! We pick the best proposals and send out the packages on December 19. Yup, with some luck you get your kit before Christmas! Should make for a fun project over the holidays. Work in the open: report to the devel list, put your code on github and so on. Build on the work from others rather than start from scratch. For example, we already have a set of scripts to build VM images with extensive automation in GitHub. By the end of January we’ll get in contact and work together on getting a blog out covering the results of your project. Sometime in February or March you can expect ownCloud and Western Digital Labs to release a goodie – and you will be there with a big thank-you in the manual! Can you help people take their data home? The final prototype box put together. Will this be an easy to use ownCloud server? Anybody can participate, but we will pick the people who get a device and there will be no corresponding or discussing the matter after the choices are made. If you missed out on a prototype, we might create more and send them to you. Even if we don’t manage to do that, get your own Raspberry Pi or use your existing computer and get coding! 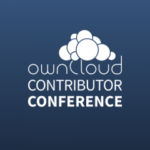 This is a project of the ownCloud community, not ownCloud, Inc. The goal of this device is home users, not enterprise users. Of course we’d be glad with their support. 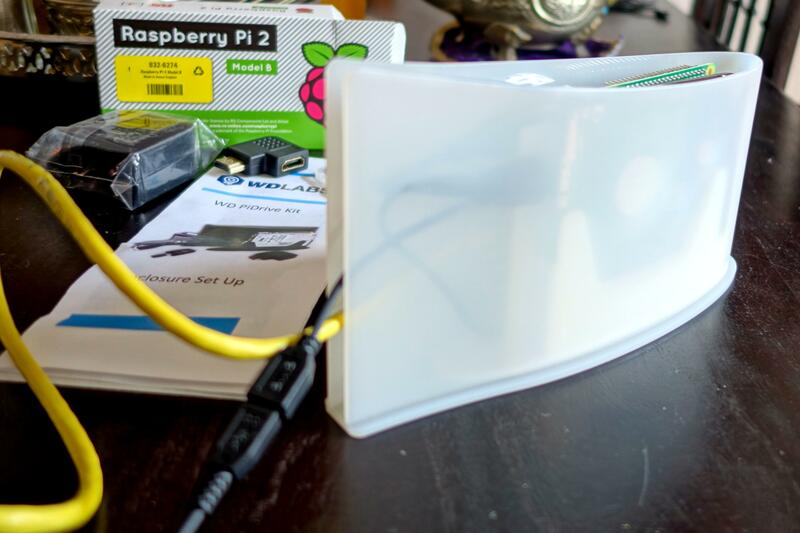 Edit: please check our blog with an update on the WD Pi project for more details! I’m interessted. Will send a proposal later this weekend. We also have a proposal. I will submit this weekend. It’s both exciting and scary at the same time. 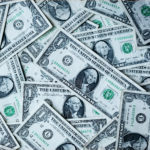 Great that non-technical people can easily set up a server at home to share their data, but those people won’t patch their servers and this could mean the rise of a new botnet. That could be a nice proposal: auto-update. In combination with backup would be a killer feature, IMHO. The problem with auto-update is that if something goes wrong (and it will), there is nobody to repair the instance apart from 3rd party services which will need to remotely log in to fix things. I guess it’s the same risk taken right now by people hosting their ownCloud instances with various hosting providers and the price to pay in order for those users to be able to host their data at home. On top of that, all apps have to be disabled at each update, which means things can be in a strange state until an admin user logs in and re-enables all of them, if they’re available, etc. 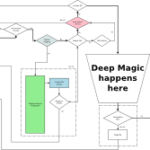 In short, those new, inexperienced users will be confronted with all the problems we’re all currently facing when a new version of oC is released. ownCloud is fantastic! I’ve been using it for about a year on an old Dell Pentium 4 with LAMP and it works great. The only two things I had issues with was dynamic IP and the security certificate. I created a cron job to send me a email if the IP changed using a modified version of this python script https://gist.github.com/binaryghost/4269368. I added a domain name and security certificate from Namecheap.com, no affiliation. I since noticed you can get a free certificate from https://letsencrypt.org/. If someone can accommodate these two issues into their design I think you will have a winner. @Perry, most newer routers allow you to specify a DDNS provider such as noip.com, along with credentials. Then the router itself tells the noip service when its external IP has changed, and noip allows you to create a free domain name, such as perry.noip.me. If your router doesn’t support this, noip has services you can run on linux/osx/win to do the same. For $100/yr ($30 for noip premium, $70 for the cert) you can add SSL. Great! Really! But Raspberry plus a hard drive plus ownCloud work together for a long time. The biggest problem seems to be the SSL encryption. You should also make the future customers no false promises in matters of performance. I’d like to help you to develop a truly user-friendly, fine and fair German version. Great project! Im using Ownlcoud since over a year on a core i homeserver – since one week with Letsencrypt certificate. Next I want to setup a second installation as backup out of my home. The plan is to use a Raspberry, but I think we must have a 2+ . This is probably a really stupid idea, a NAS with only 100 MBit is not worth it and I built my own one at home already with a Raspberry Pi, honestly I want to get rid of it and replace it with a proper, 1 GBit connection one. Well, the Raspberry Pi 2 is indeed not terribly small. Often that isn’t a huge deal as, when you’re not home, your upload on your internet connection is a bigger limitation than the port on the Pi. But for media streaming at home it can be painful and we’re certainly going to look for more powerful hardware if this really turns into something big. I construct nearly this at home. But the Problem is that on that raspberry are many other things and owncloud run not so smoothly. This concept is something i would like to try! Great idea! It would be better if the NAS was only mounted during an update to prevent something like bitlocker from accessing the NAS. Not sure about the web interface, but I think it could be accomplished from the NAS with a BASH script. Nice project!! I already have this working since owncloud 7 on a Raspberry pi B+. My latest version 8.1 runs on a Raspberry Pi 2 with a WD usb disk and I can say it works great!!!. Love to see the interface you come with for the basic setup. hi! In my work use two private Owncloud for work, the two clouds was used every day for work one in spain, one in mexico, totally satisfied!! This concept is something i would like to try! I would like to translate this concept to the spanish people. i am interested. i can try. Wanted to send in a proposal, registered email in mailman, sent an email to devel and got nothing and also nothing happened. What can I do? I’ve let through some stuff, but if yours wasn’t, try again. And if it still does not work, please contact me by email on jos on the owncloud.com or .org server. The same here. Tried to send a response but it’s not working. I would like to use as a backup unit not to share information. I’m interested in the project!!! Interesting project. What do you think about the idea to put the HDD and the Pi into a 10″ case? IMHO thats missing in the market. There are so many nice 10 inch wall mounting cabinet systems on the market, but no good hardware is fitting inside. Hey ownClouders, I managed to setup ownCloud on my RPI2 with redis cache and php7. Its quite fast! I’m now creating an image for other users to use. Jos are you the point of contact for this project? If so could you give me your email? Would love to see this project take off and really create a DIY Dropbox alternative that doesn’t require a computer to be on 24/7 beyond the small server. This is an awesome project and idea! I would love to find an Image to put on the SDcard and how to hook up the hard drive! 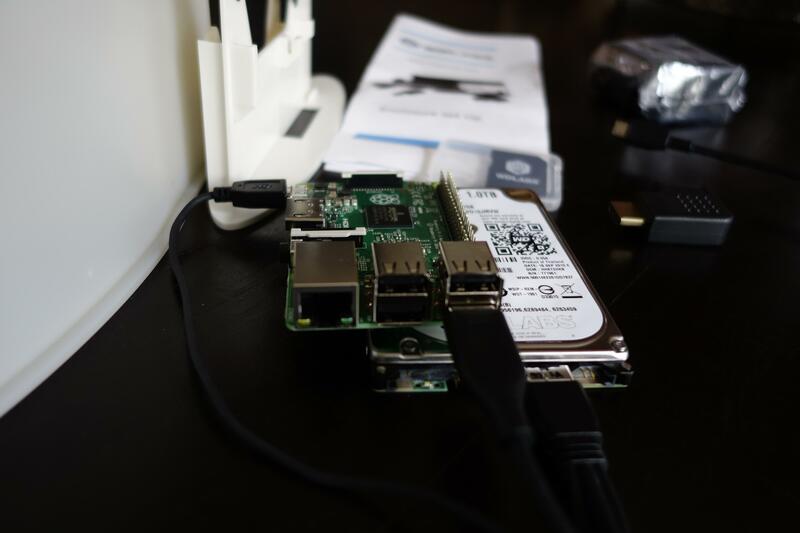 I am in the process of setting up ownCloud at home and would love to have it run on my Pi with the data drive (NAS?) mounted. As for consumer configuration of their own wd owncloud, what about having either an administrative web page (have it connect to the network (DHCP?) and on the admin pages allow people to configure the static IP address, loging credentials, etc. Then tell them to restart the system and the new settings are put in place. Or if you can get to the SD card, have a config file (text) that can be modified with what you want to change (static IP, etc.) , though that is more appropriate for somebody technical. Be cool if a SUSE Studio image can be created so can change it before dowloading the image. Will keep an eye on this project!